“Arakajime Kimerareta Koibito Tachi E” (aka; Arakoi) is an Instrumental “lyrical dub” band, led by Shoji Ikenaga who was studying film production at his college. “Arakoi” began its career as Ikenaga’s solo project in 1997 and grew into a　collaboration project which includes performing artists on stage and creative staff off stage. Currently, performing members are Kuritez (Theremin/ Percussions), Mikito Tsurugi (Bass), Kim (Drums) and support guitarist Yasunori Otake (from LAGITAGITA). The FOH mixer, Dub Mixer, Lighting operator and VJ are often described as “Core of Arakoi sound” by fans. Centers Ikenaga’s sentimental, dub influenced Melodica, the song always take audience to a journey. The layers of elements programmed or played live and the prime hybrid of Dub music and the influences taken from Shoegazing and Madchester are another factors of the famous iconic “Arakoi’ sound. Its epic “story telling” performance with the clever use of Lighting and Dub Mix was “the most talked about” band on twitter and facebook during the appearance of various large rock festivals such as FujiRock, Summer Sonic, Asagiri Jam, Rising Sun and Taico club. 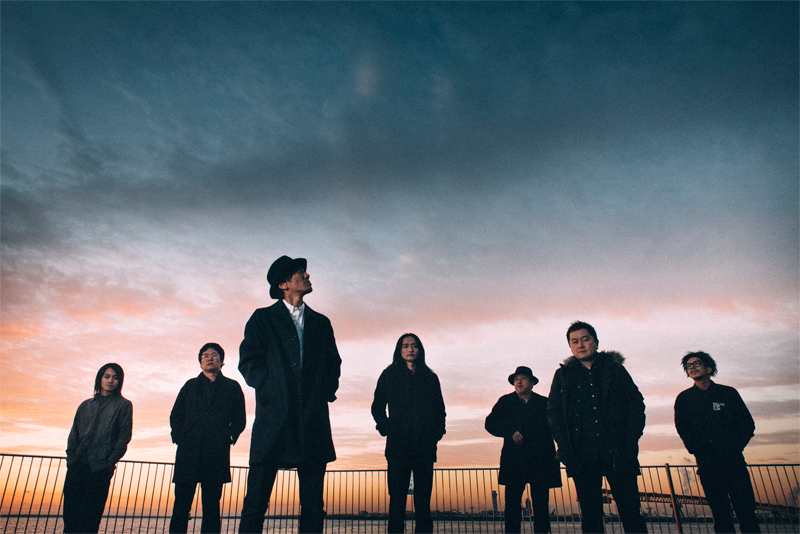 One of the highlights for their 5 album releases in the career of 16 years would be the “fly” featuring Hisayoshi Yoshino from Eastern Youth. And also, having the background of majoring film production, the band’s passion for music video cannot be underestimated. Often, having the former classmate in college, film director Go Shibata, challenging and creative style of film productions are repeatedly played on their youtube channel by the fans and non-music fans. The band is going to release min-album with DVD in the summer of 2014. Arakoi is a must-see for any music lovers and anyone who appreciate emotional storytelling and cutting edge soundscape.